Gluten-Free Pasta Made of White Corn, Yellow Corn and Rice. 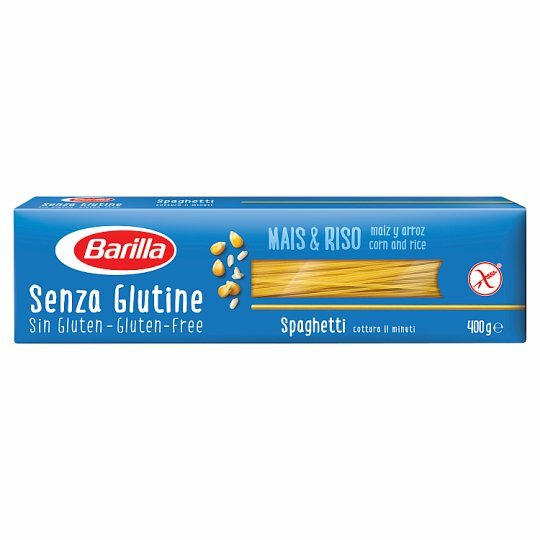 Discover our delicious Gluten Free Spaghetti. Thanks to the exclusive blend of white corn, yellow corn and rice, Barilla brings to the table a great gluten free pasta, with a balanced taste and distinctive al dente texture.